Login at Mobile Data Collection Portal with your GIS Cloud credentials. If you don’t have GIS Cloud account you can create it here. Click Create new project button. 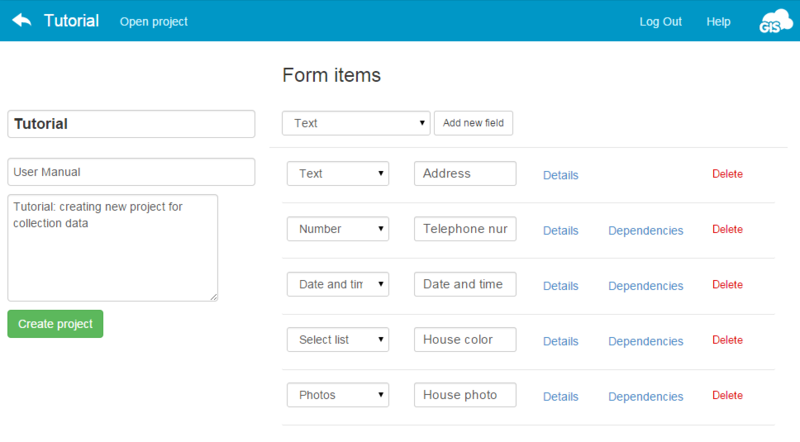 Design custom form according to your needs. You can download Mobile Data collection app from Google Play or App Store. Log in Mobile Data Collection app on your mobile device. Type information about the point you want to collect, take pictures etc. Open project in the Mobile Data Collection Portal. 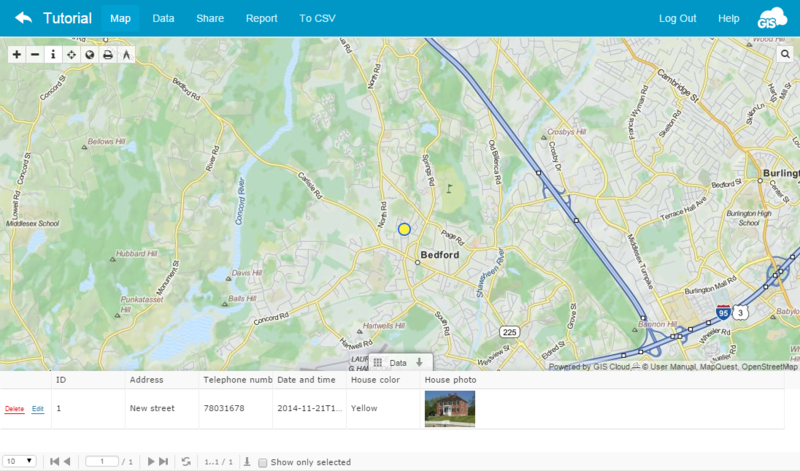 All collected data can be accessed from the map view. You can share projects with GIS Cloud premium users. Note: Map can be edited in the Map Editor too. Click here for more info. 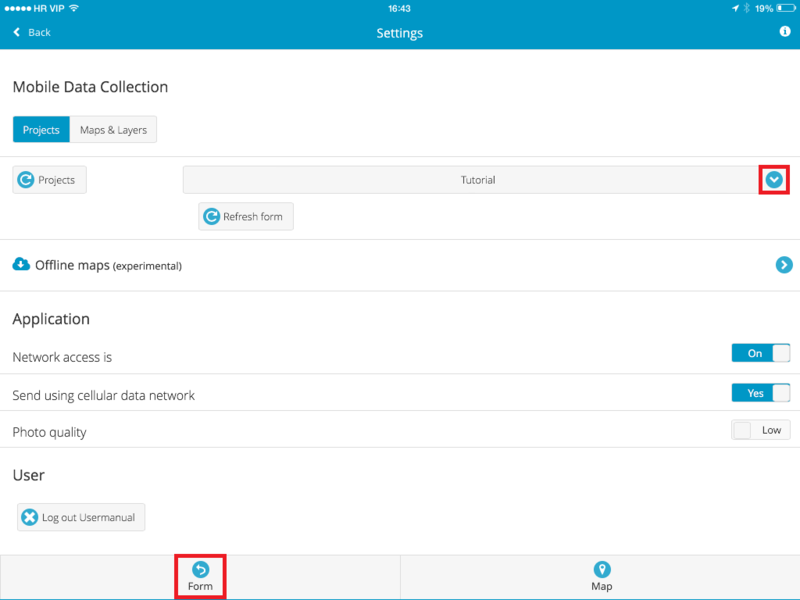 Click Share button in Mobile Data Collection Portal. Assign permissions for users whom you want to share a project. Here you can find more info about permissions.